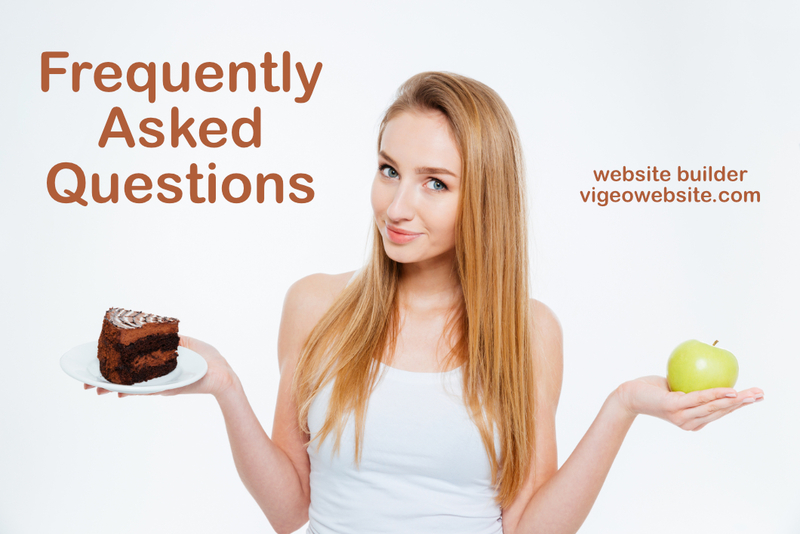 Here you will find the answers to the most common questions we are asked about Vigeowebsite. Vigeowebsite is the easiest way to quickly launch your new Website. No technical skills or experience is required. There is some kind of hidden fee? No, all our rates are in sight. You pay the plan you selected and the renewals of the domain and security. No, at the time of purchasing any of our plans you should only read and agree to the Terms of Service. How do I apply a promocode? On Review & Checkout screen before checkout you will see the Apply Promo Code option. Plans differ only in how you choose to receive your bill that can be monthly, semi-annual or annual. Can I suspend service at any time? Yes, we do not charge any cancellation fee. Clients can request cancellation from your Client Area. Major Credit Cards (Visa, MasterCard, American Express, Discover) and PayPal. Are there any addons for my plan? Yes, all of our plans allow you to add optional Addons based on your particular needs. Customers can purchase any available Addons directly from your Client Area. Yes, you receive a credit what you haven't used of the current cycle on the existing plan. Customers can upgrade or downgrade your plans from your Client Area. An SSL (Secure Sockets Layer) certificate provides security through HTTPS for the website owner and offers great confidence to visitors and potential customers. More often, regular plans require a maximum period of 24 hours for activation. Can I use the Dashboard from my smartphone? Yes, you can do full use of all the features of the Dashboard from your devices. What are the Third-Party services integrations? Sign-In, Live Chat (Smartsupp), Google Maps, Tinify and Twilio (Two-factor SMS).